As one of the most experienced firms in the country for birth injury claims we have recovered well over £100 million in compensation in recent years. But don’t take our word for it, see what our clients say. 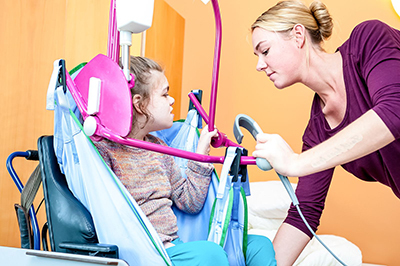 Our experience, our skill and our reputation secure you the best chance of succeeding in a birth injury claim and securing maximum compensation. Our access to Legal Aid funding also means that you do not have to worry about paying legal fees at all, win or lose. 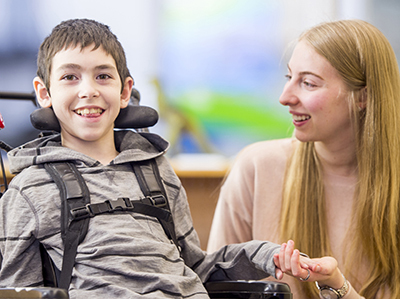 The cerebral palsy partners and team at Boyes Turner have recovered compensation for people with brain and birth injuries and their families since 1986.